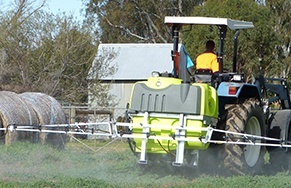 An accurate calibration is essential for any spraying function as it ensures that the chemical is applied at the rate intended on the product label. 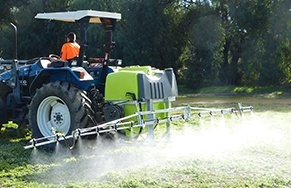 Application in excess of the recommended rate is prohibited, as it can damage plants/foliage and it is uneconomical. 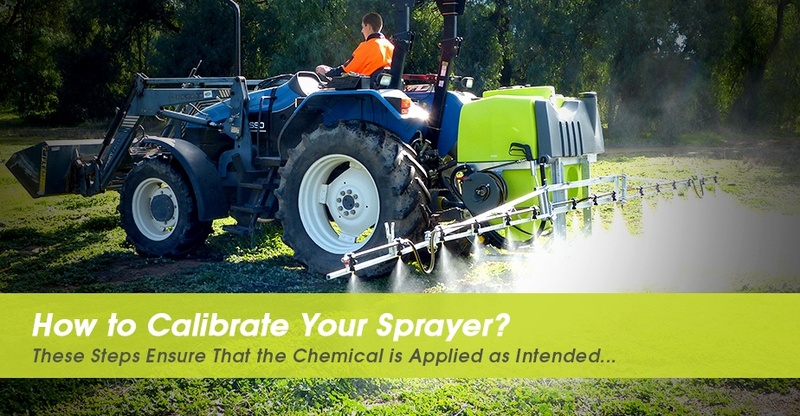 But what does it actually mean to calibrate your sprayer? Fill the spray tank with clean water. 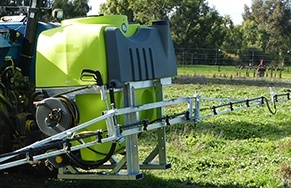 Run the sprayer at the correct pressure with all nozzles operating. Place a measuring jug under first nozzle for one minute. Measure how much water is in the jug. Repeat for all nozzles. Nozzle output should not vary by more than 10%. 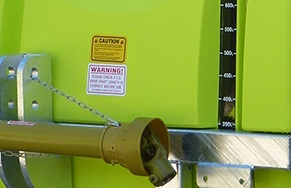 If it does, the nozzle could be worn or damaged and should be replaced. 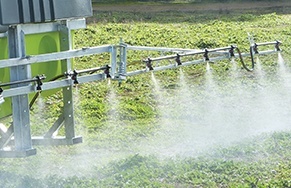 All nozzles on the boom should have a similar output. 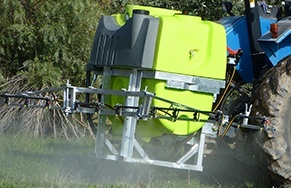 Add all the jug measurements to find the total sprayer output in litres per minute.